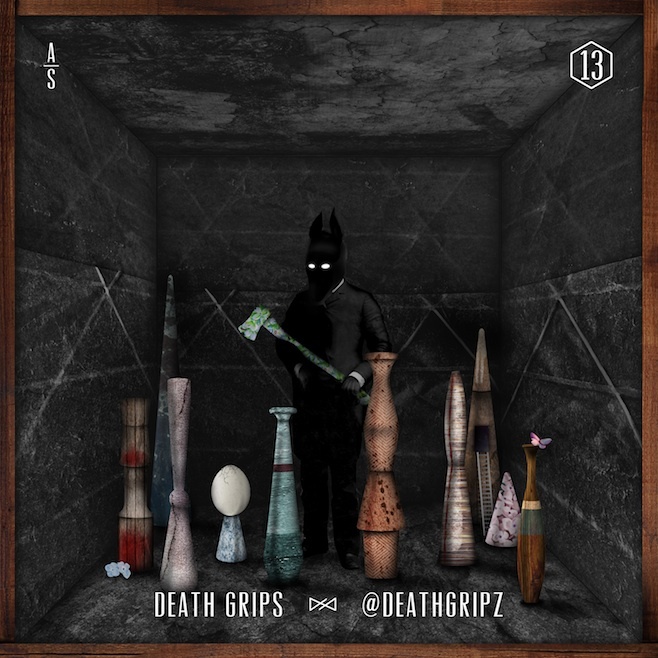 in part with adult swim’s “singles” series, death grips contributes the track “@deathgrips.” check it out HERE. This entry was posted in MP3 and tagged @deathgrips, adult swim, death grips, singles series by magicarrows. Bookmark the permalink.